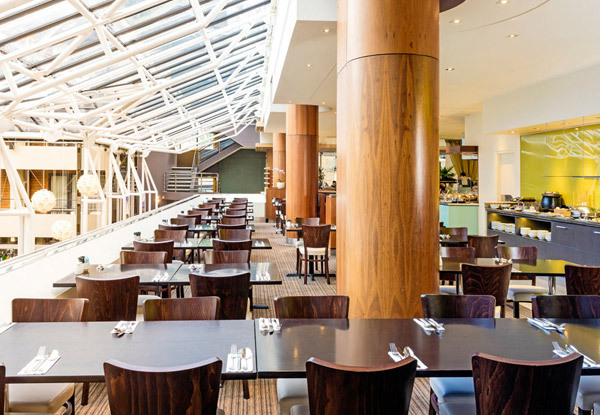 Leave the porridge in the cupboard and head out for a luxurious brekkie at Elements Restaurant. 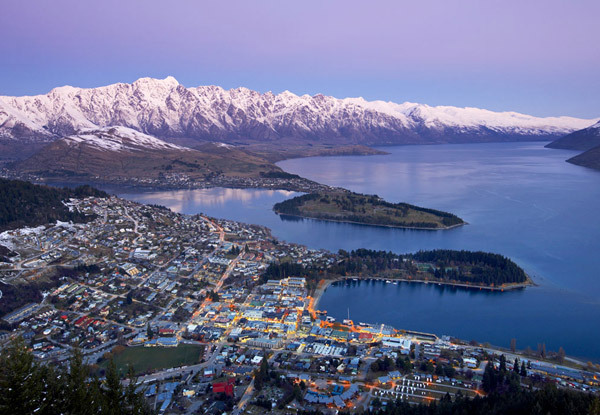 Go totally gourmet with options like whole smoked salmon, eggs any way you want them, and even their very own organic honey, made from beehives on the Novotel's rooftop. 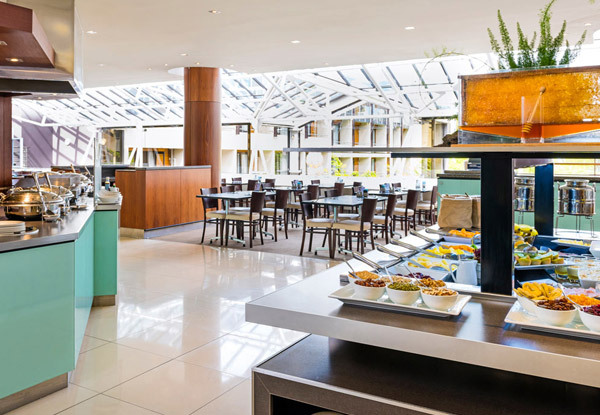 Sink your teeth into pastries, croissants, muffins, and an abundance of other continental buffet selections. 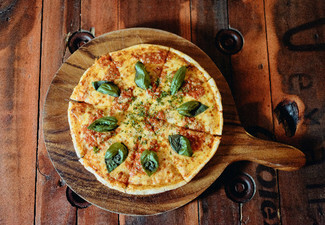 Bring the kids along with under-fives eating free and under-fifteens for only $14. It's easy and affordable to make it a fun family feast. Create your own concoction at the juicing stand, make yourself the ultimate waffle at the make-your-own waffle station, or get an oriental bite at the taste of Asia buffet. 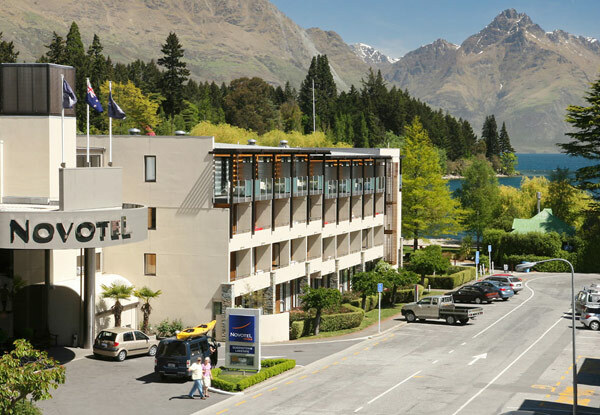 Grab a full buffet breakfast from Elements Restaurant at the Novotel Queenstown Lakeside. 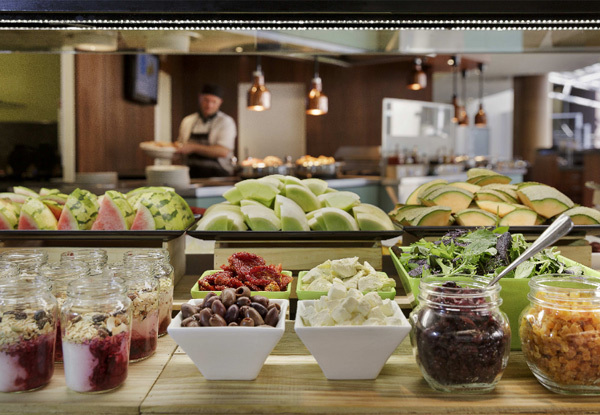 When it comes to buffet breakfasts, no one does it quite like Elements Restaurant at the Novotel Queenstown Lakeside. 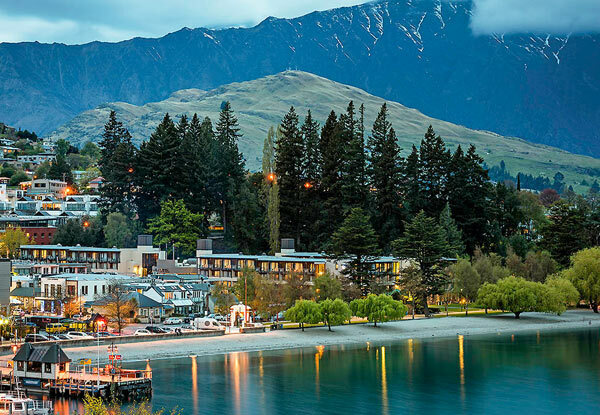 Everything they do is personalised to your particular taste, including egg dishes made to order, a make-your-own waffle station and a juice stand where you can create your very own fruit and vegetable juice concoction. If you're after a hot cooked breakfast, they have a plethora of options that will surpass your wildest desires. There is everything from bacon, sausages, eggs and pancakes, to French toast, hash browns, and beans. 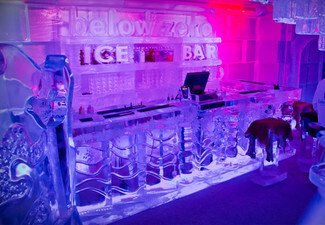 On top of this, Elements Restaurant also have a huge variety of continental options for you to choose from. Pastries, croissants, and muffins are all available, as well as a selection of cereals, toasts, condiments, fruits, cheeses, deli meats, yoghurts and more. Just when you think it can't get any better, Elements Restaurant throws another option into the mix. Their taste of Asian buffet adds another string to their bow, with a range of options available for those with a hankering for an oriental treat. Whether you're after Japanese, Chinese, or Indian dishes, they'll have something that'll leave you totally satisfied. So if you want more than just a plain Jane breakfast, treat yourself to the world of possibilities that await you at Elements Restaurant. Bookings essential. Subject to availability. Valid 6.00am till 10.30am Monday - Saturday & 6.00am till 11.00am on Sunday. Valid only for option stipulated on coupon. Must be used in 1 visit. Under-five year olds eat free with a paying adult. Under-fifteen year olds cost an additional $14 per child. Tea and coffee is available with the buffet, however Barista coffee is available at an additional charge. Vegetarian, vegan and gluten free options available. No refunds unless required by law. No cashback. Not to be used with other offers or discounts. Breakfast runs from 6.00am till 10.30am Monday - Saturday & 6.00am till 11.00am on Sunday.